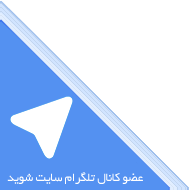 توجه : برای فعال سازی نیاز به نسخه استاندارد بازی (Battlechest) میباشد. 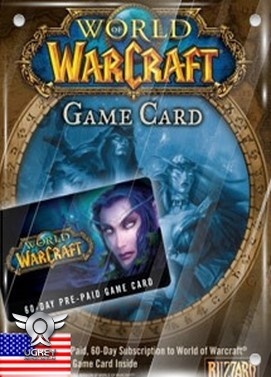 Pre-purchase of World of Warcraft: Battle for Azeroth makes available the questlines which enable players to access the Highmountain tauren, Lightforged draenei, Nightborne, and Void elves. 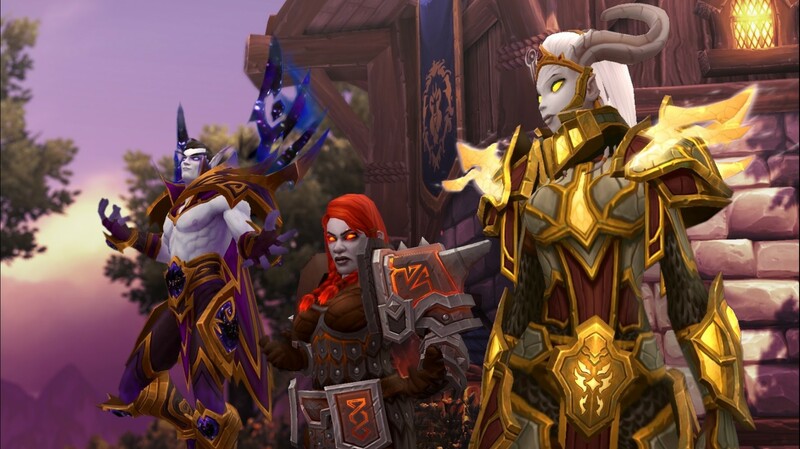 To unlock Allied Races quest lines, players must have a level 110 character and have met specific questing and reputation requirements on the factions that each Allied Race is aligned with. 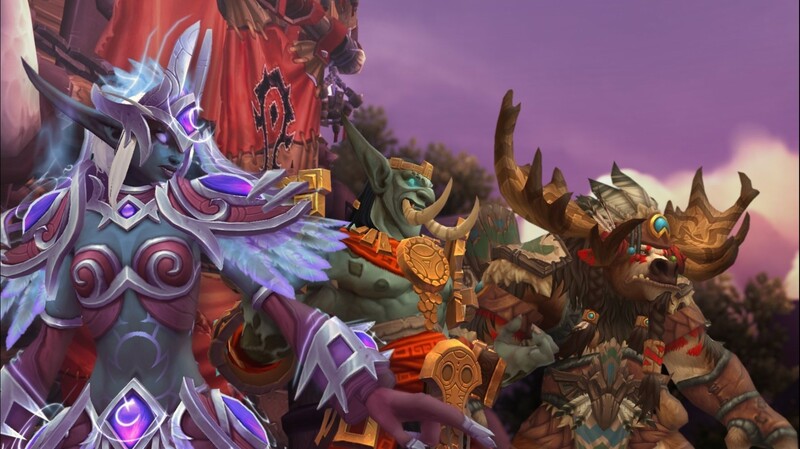 Heroes of the Horde can enlist the Highmountain Tauren and Nightborne, and champions of the Alliance can add the Lightforged Draenei and Void Elves to their ranks. 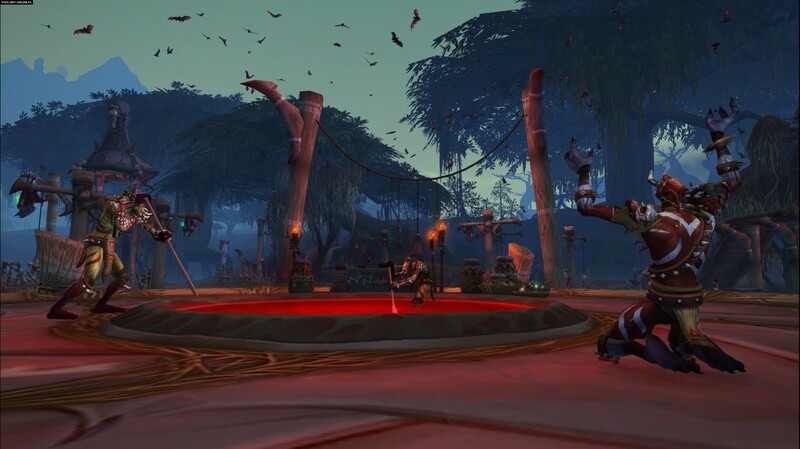 To unlock Allied Races quest lines, players must have a level 110 character and have met specific questing and reputation requirements on the factions that each Allied Race is aligned with. As a champion of the Horde, travel to the empire of Zandalar to persuade the trolls to lend their naval might. 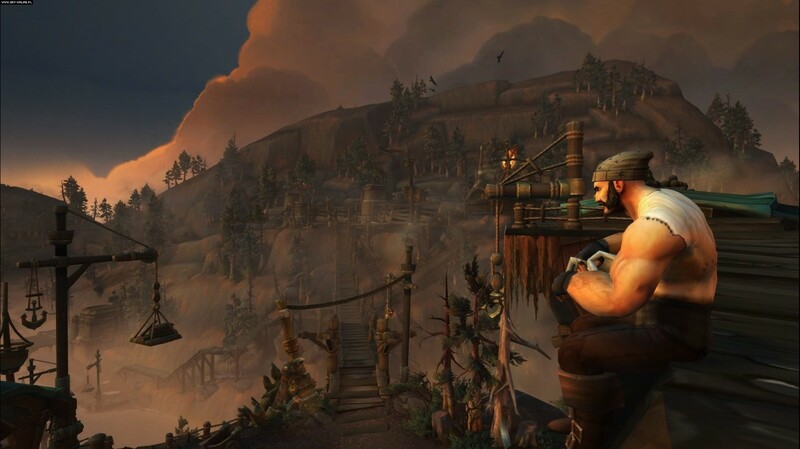 As a defender of the Alliance, venture to the seafaring kingdom of Kul Tiras, home of Jaina Proudmoore, and rally its inhabitants to fight for your cause. Quest through 10 new levels to the new level cap of 120—then continue to grow in power through new World Quests, raids, dungeons, and more. Set out on Island Expeditions and conquer an ever-changing array of enemies, environments, and objectives. 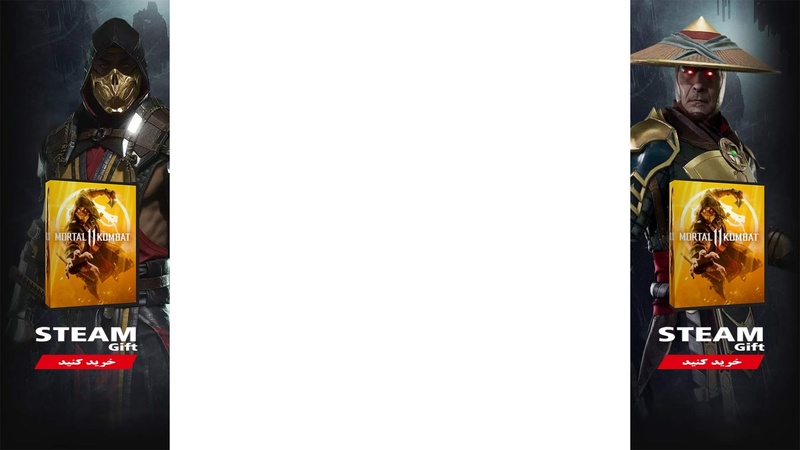 Battle in groups of three as you race against cunning rival intruders—or enemy players—to collect each island’s resources and fuel the war effort. Fight on the battlefields of a large-scale, 20-player cooperative Warfront to claim a key strategic location. Capture resources to build your faction’s forces, lead the charge as your troops lay siege to objectives, and fight the enemy commander to claim victory in this new PvE mode inspired by classic Warcraft RTS battles. 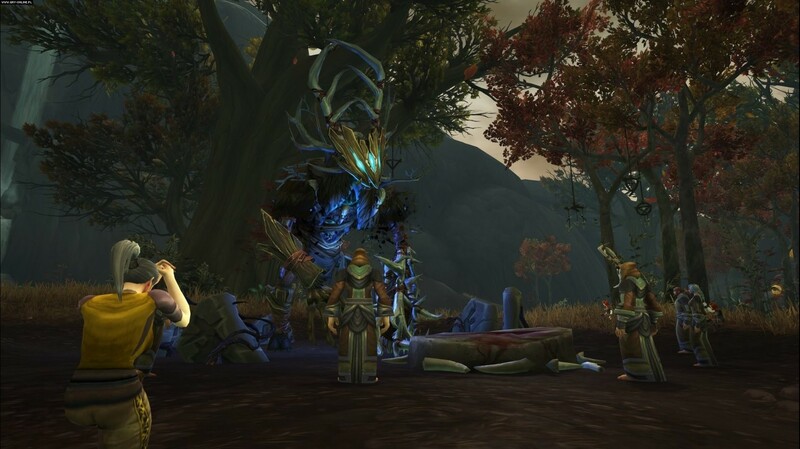 Seek out Azerite, an invaluable new resource that has emerged in the Legion’s wake. Imbue the Heart of Azeroth—a legendary neck piece entrusted to each hero by Magni Bronzebeard—with Azerite to customize your armor with new powers and traits. 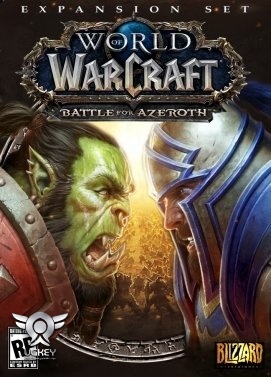 Enter the raging conflict between the Horde and the Alliance prepared to survive on the front lines of a vicious new war.